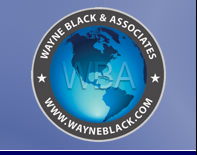 Since 1984, we have provided expert services to clients in the United States and more than 40 foreign countries. Corporations, financial institutions and law firms look to us for creative, expert advice in matters critical to business or personal risk. We prevent and solve problems.